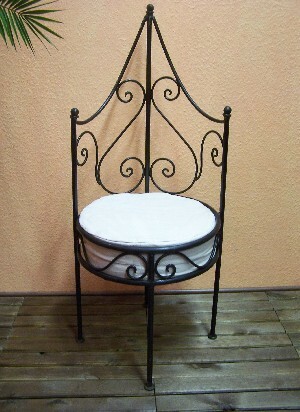 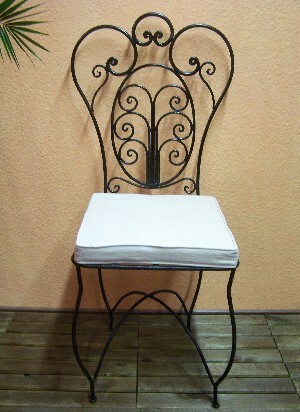 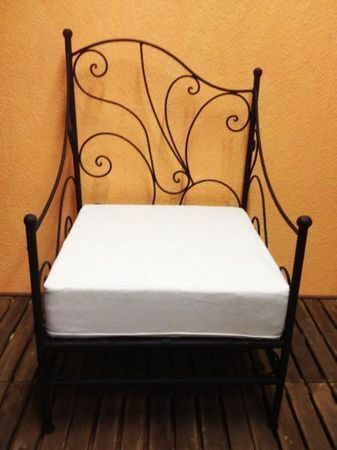 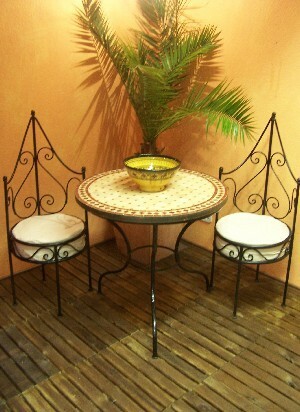 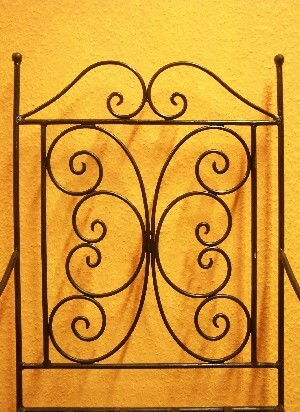 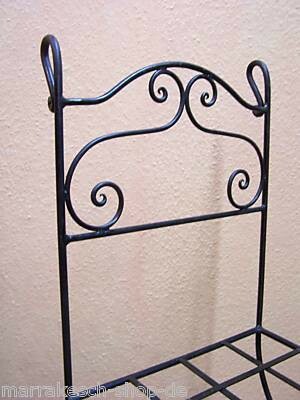 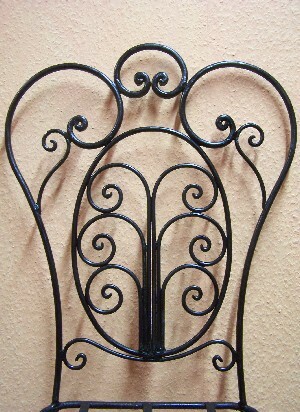 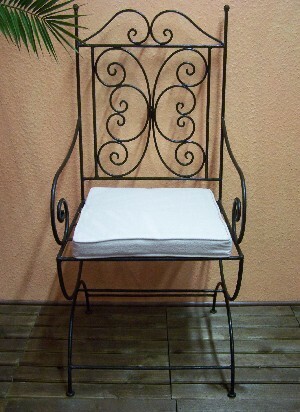 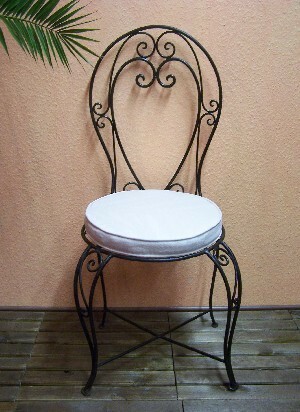 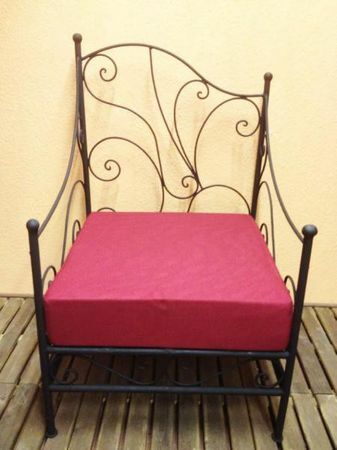 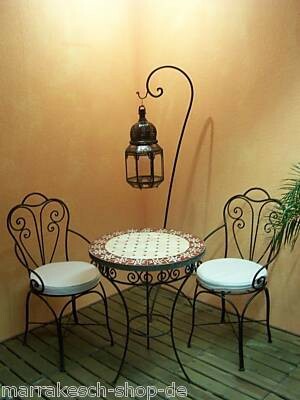 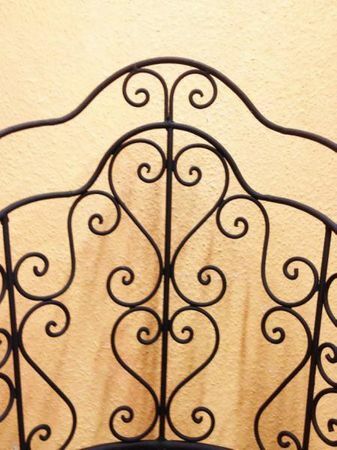 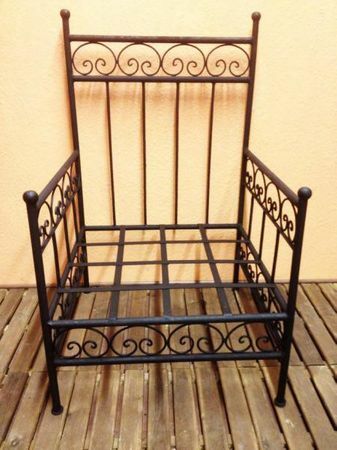 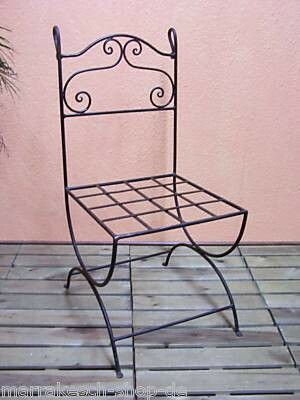 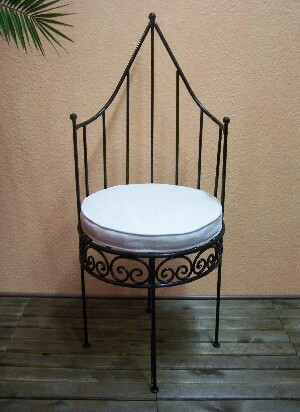 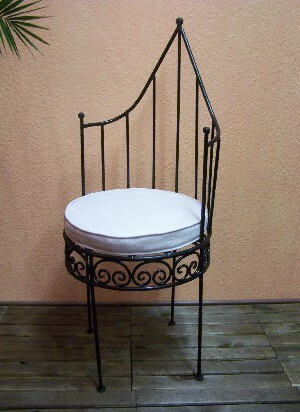 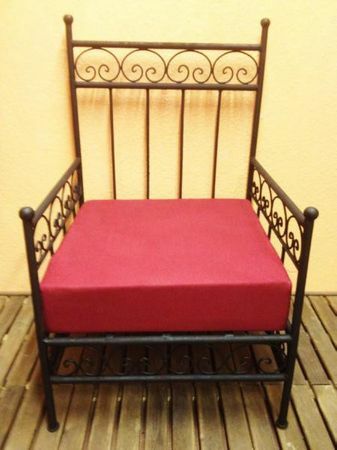 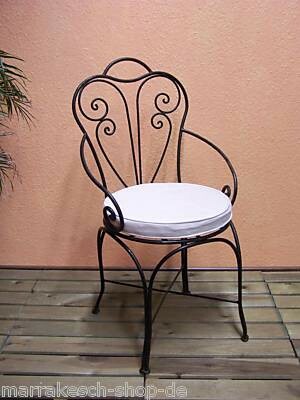 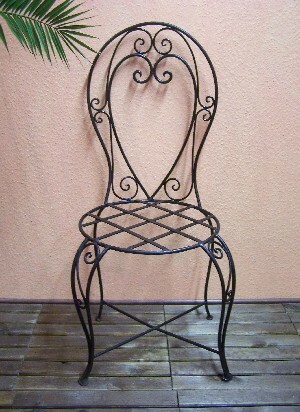 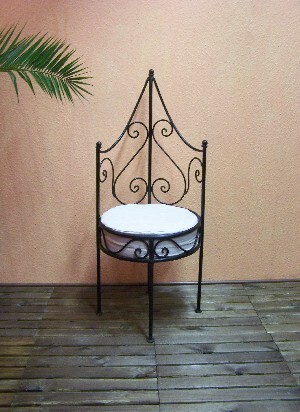 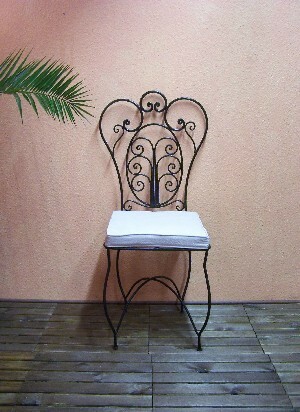 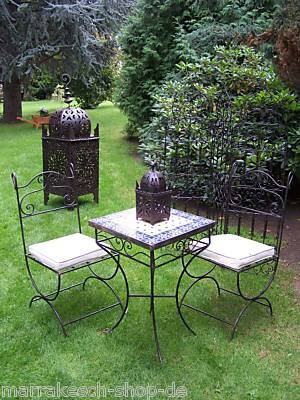 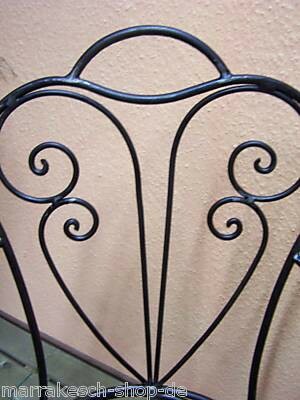 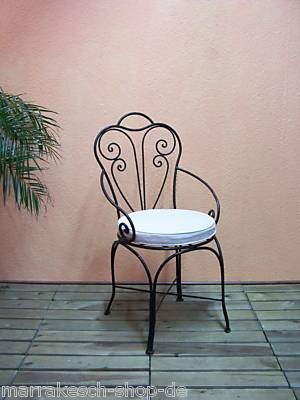 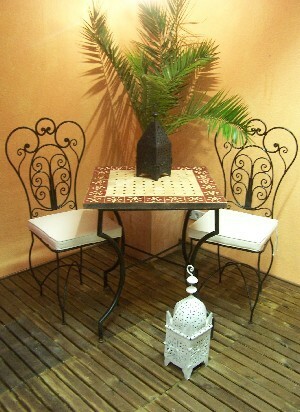 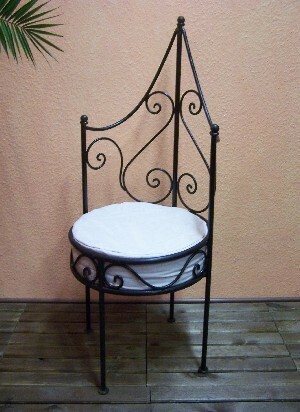 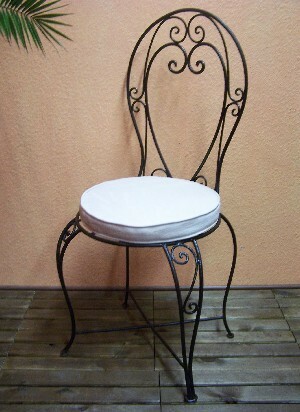 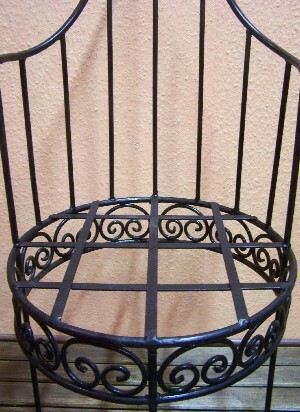 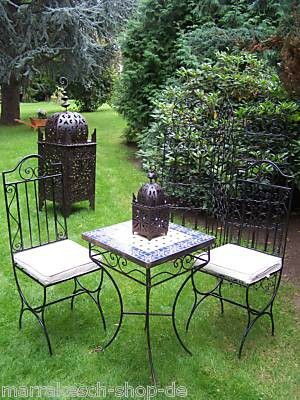 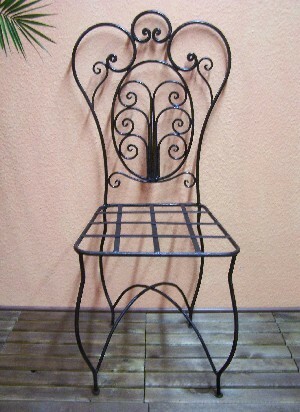 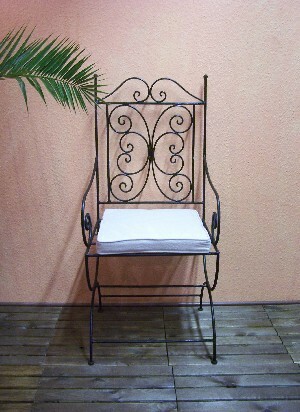 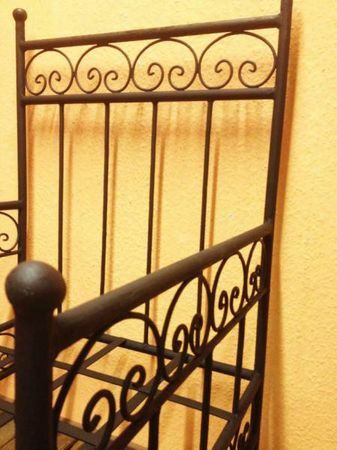 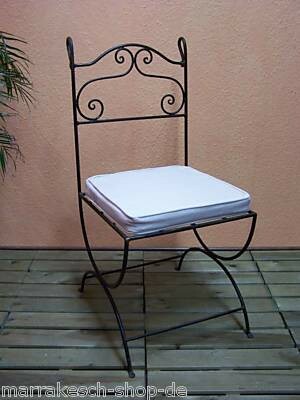 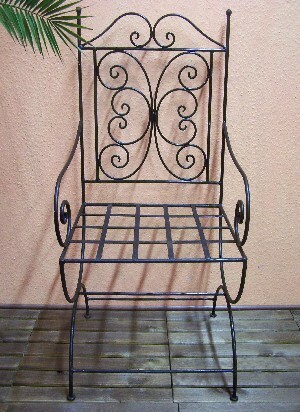 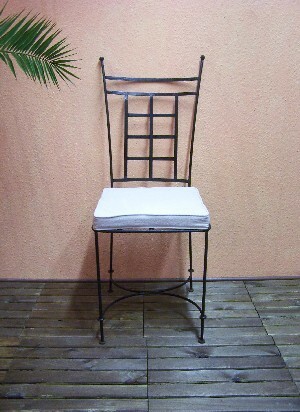 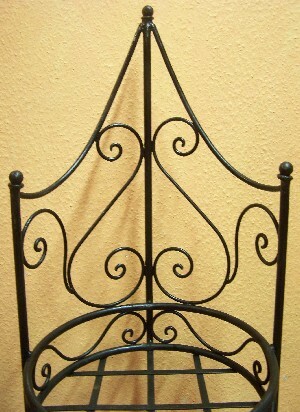 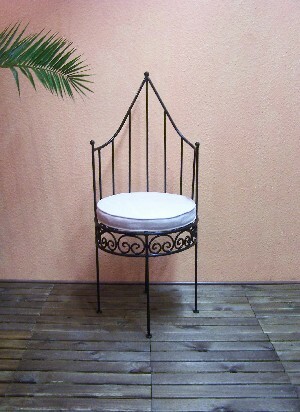 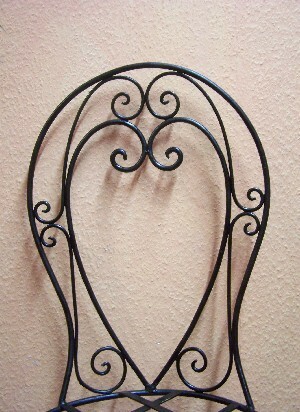 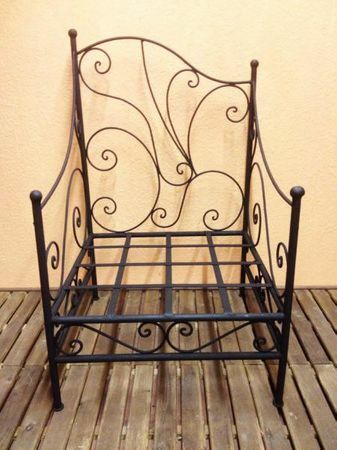 Handmade iron chairs from the art of forging. 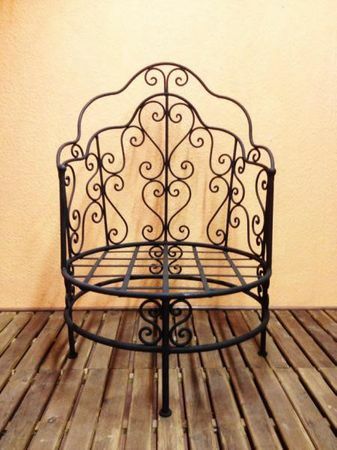 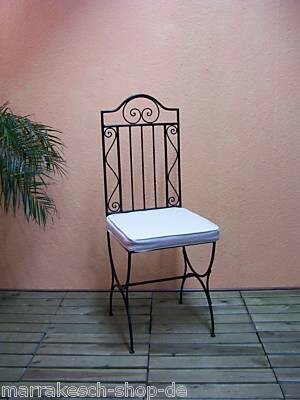 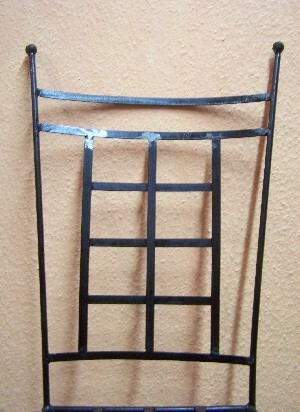 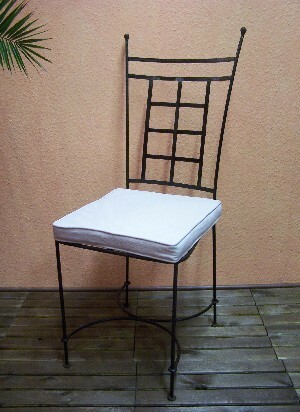 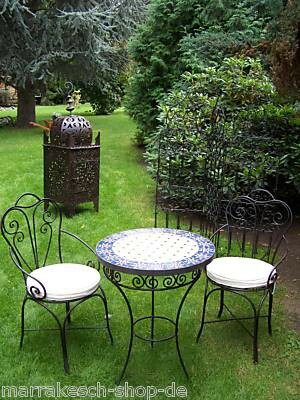 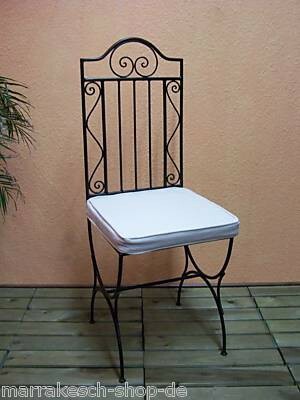 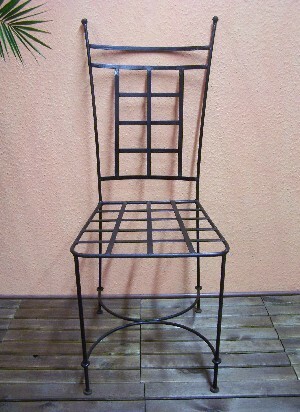 Eye catching, unique, modern and handmade iron chairs. 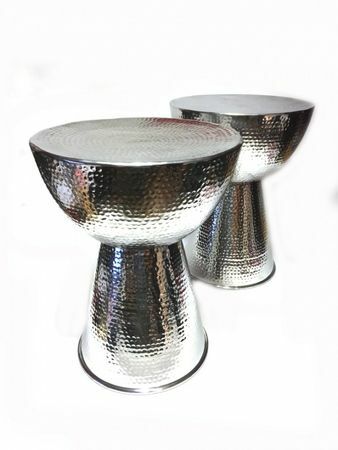 Sophisticated and versatile, these outstanding chairs will bring an element of elegance and beauty to today's modern, contemporary home or professional office. 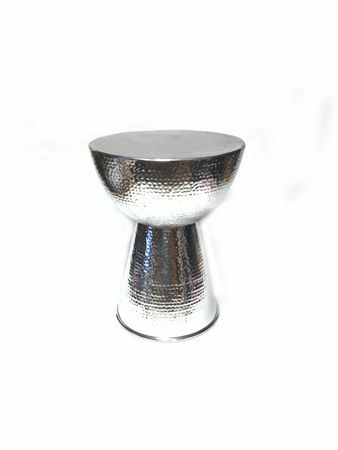 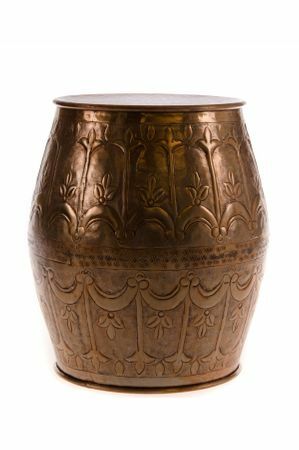 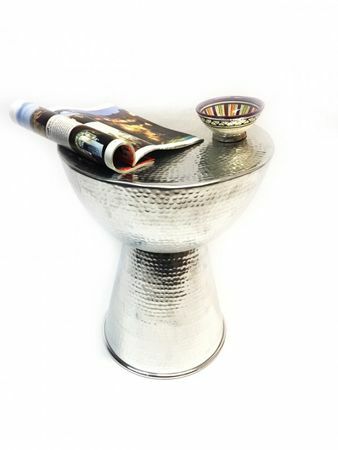 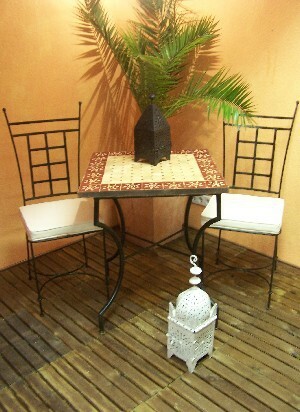 Modern design with its Oriental lines provides a sleek look with very comfortable comfort. 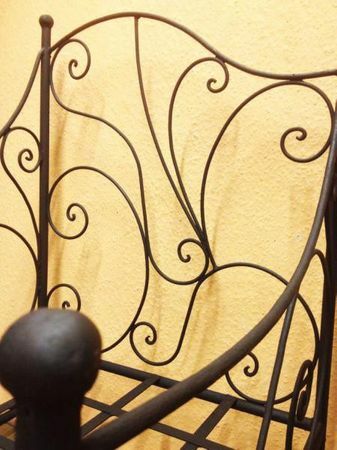 Each of these fine chairs is a hand built, hand finished, and hand painted work of quality craftsmanship, designed to last a lifetime and longer. 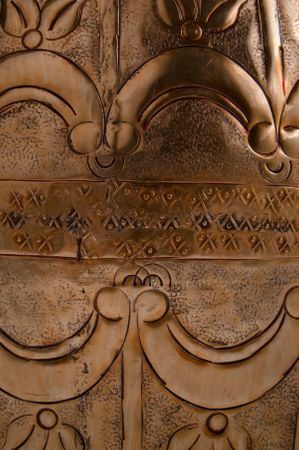 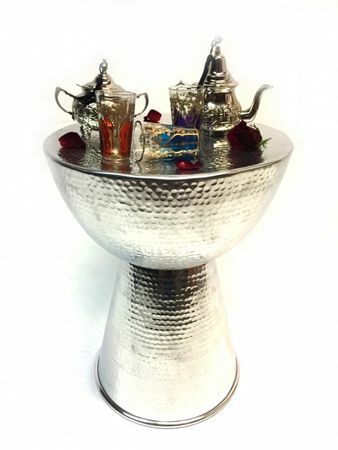 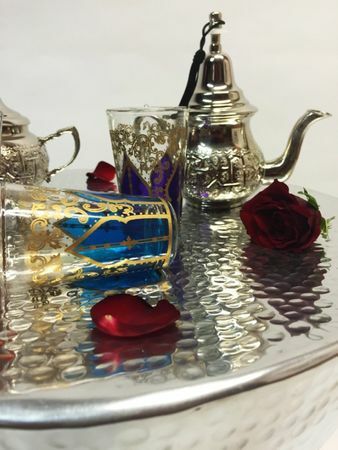 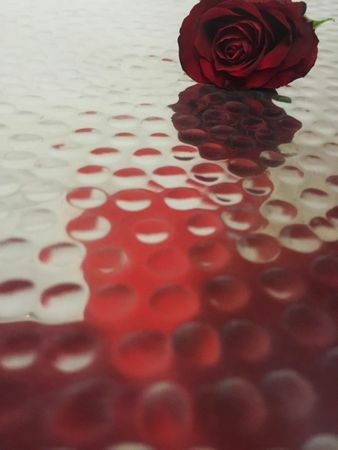 These are decorative and ritual objects which you cannot find everywhere. 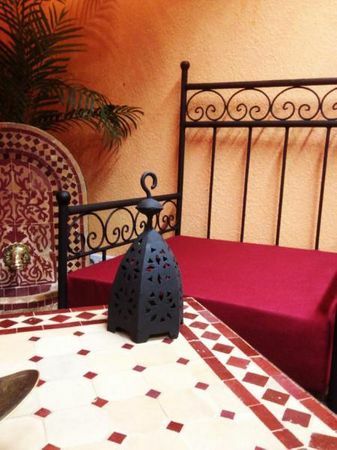 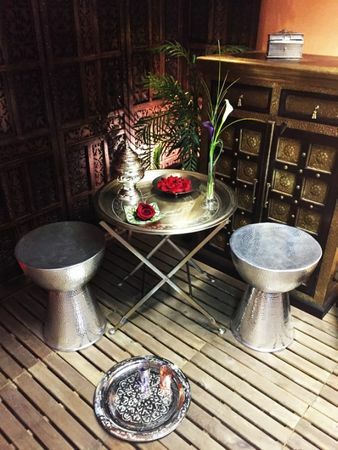 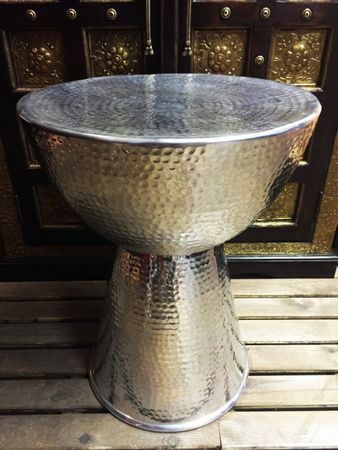 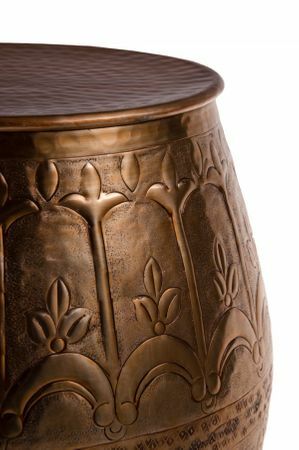 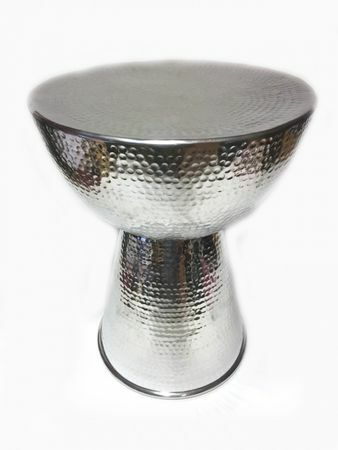 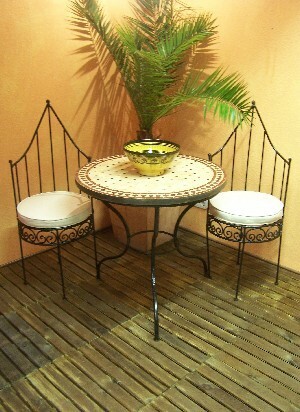 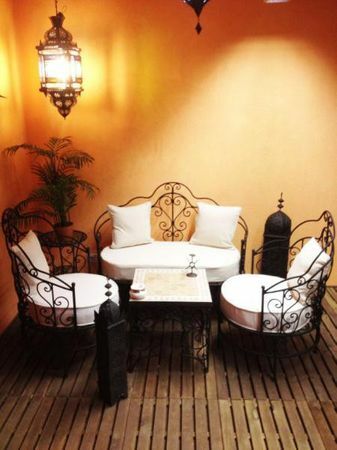 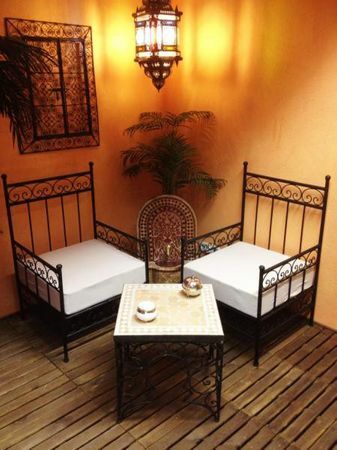 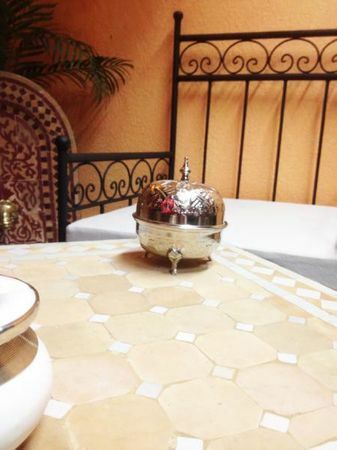 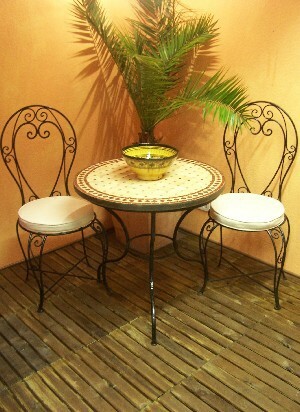 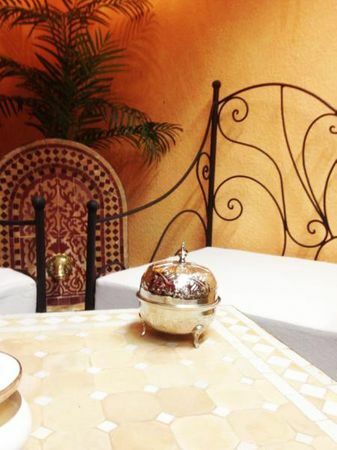 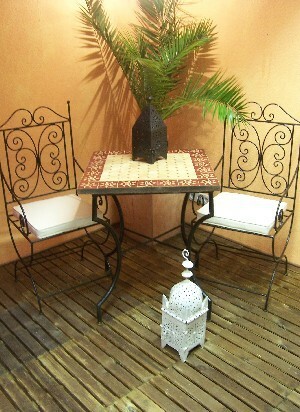 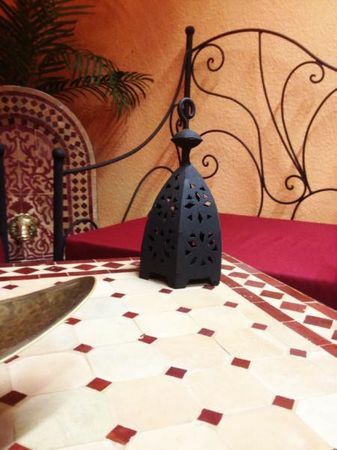 These chairs were hand-made in Marrakesh. 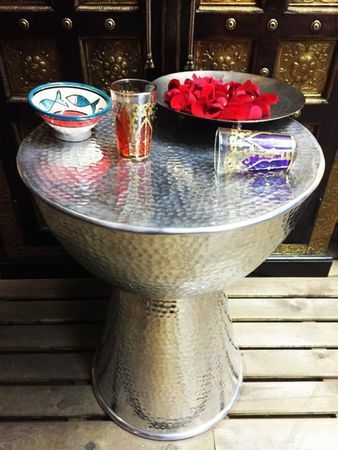 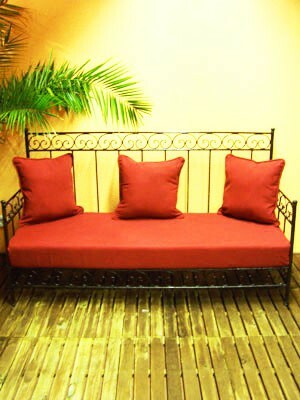 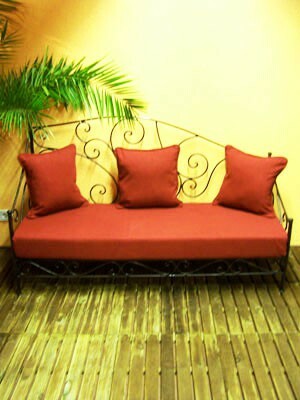 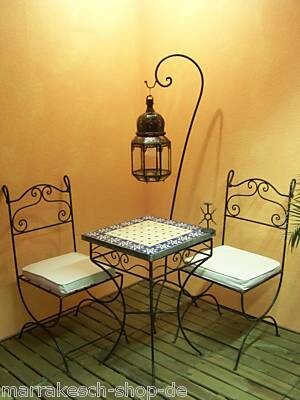 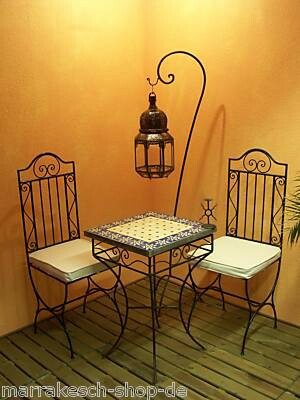 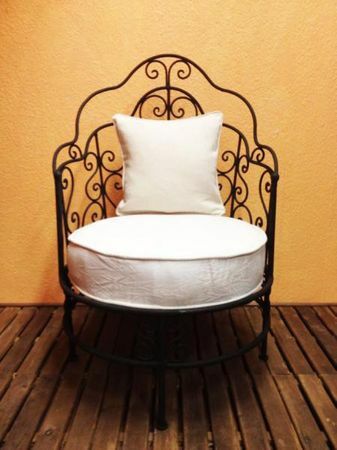 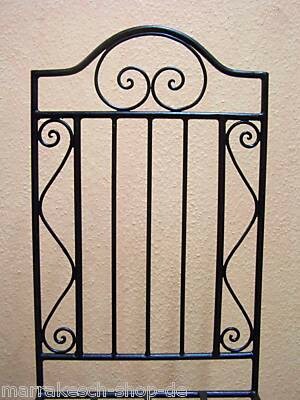 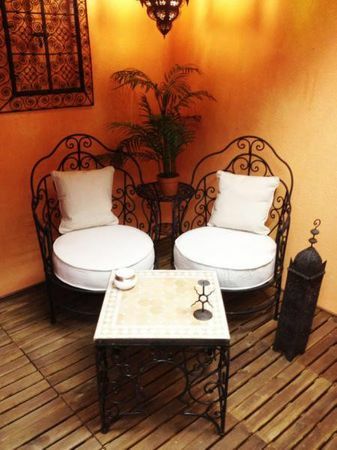 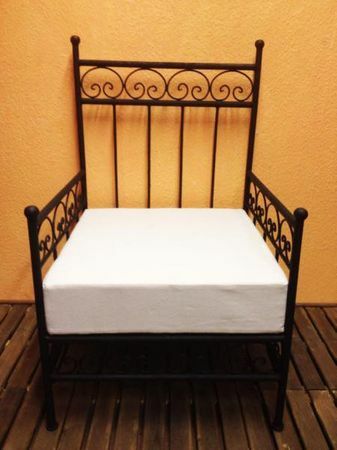 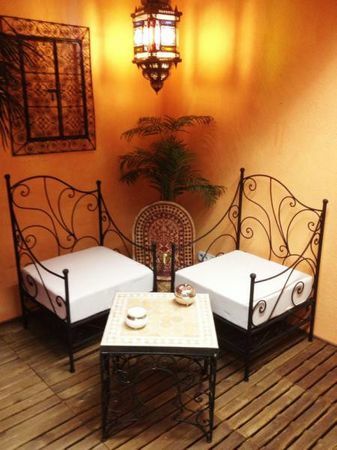 Give guests a place to rest on your patio or in your backyard garden with this furniture, or enjoy a cozy conversation with your significant other on our beautiful garden furniture.